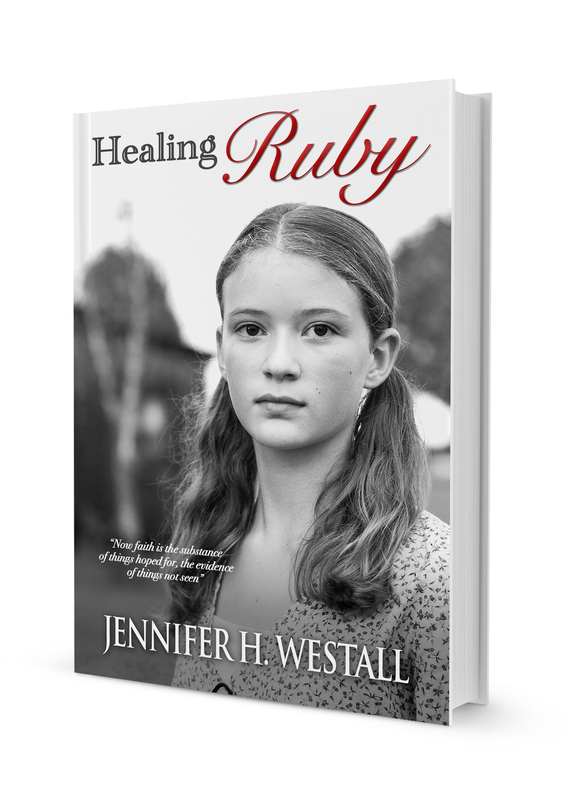 With over 1100 5-star ratings on Amazon, the Healing Ruby series is capturing readers' hearts. 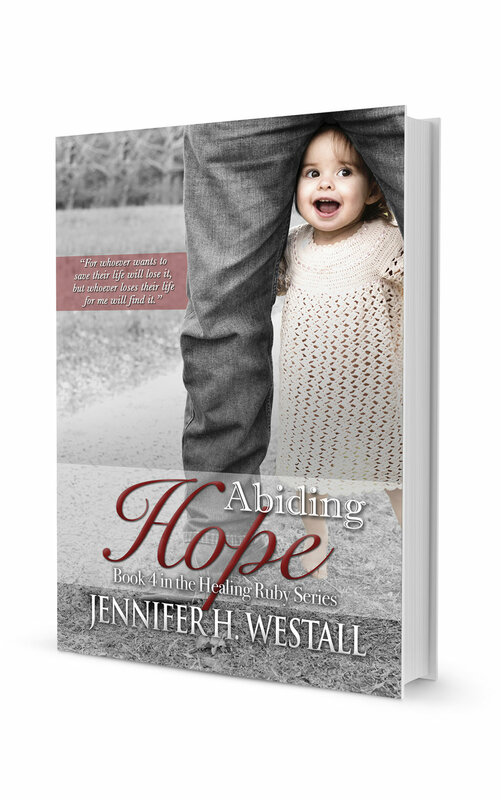 If you love Christian fiction that will grab you and not let go, then get hooked on this series full of love and faith. Readers are saying again and again that they just "can't put it down!" A great read for your book club! You can invite Jennifer to join your discussion by clicking on "Send a message" below! Want to be the first to know what Jennifer is publishing next? Maybe you'd like to be an advanced reader for Jennifer's next release. Sign up for her email newsletter where you'll get access to special deals, behind the scenes looks at Jennifer's works in progress, and a chance to read the next book before it's released to the public!